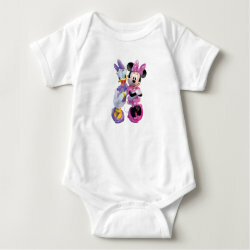 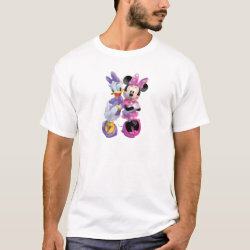 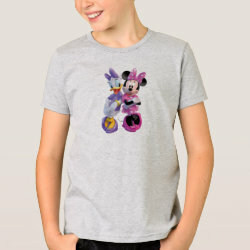 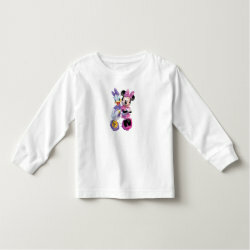 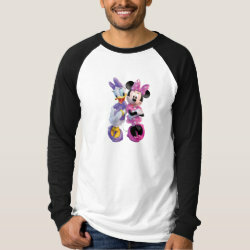 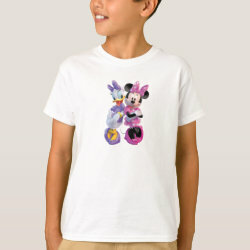 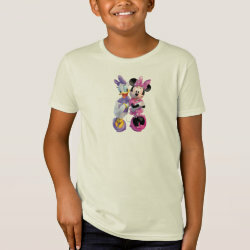 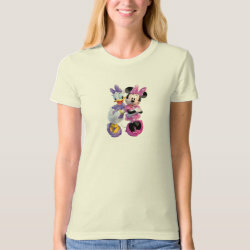 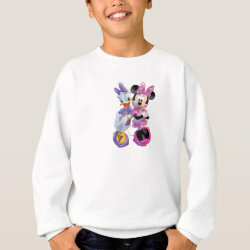 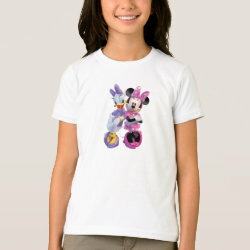 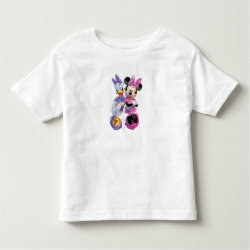 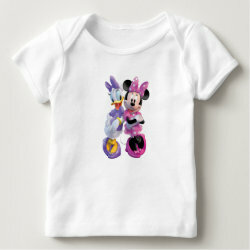 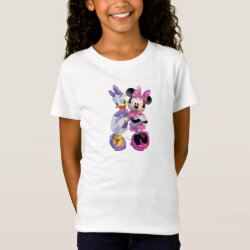 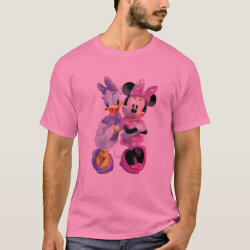 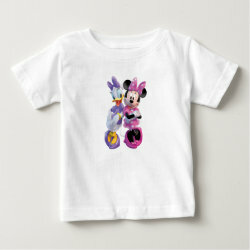 This cute design from the official Disney store at Zazzle features two BFF best friends Daisy Duck and Minnie Mouse together. 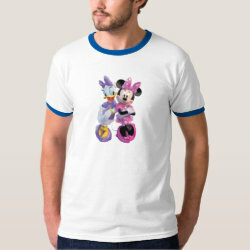 They are of course best More... known as the girlfriends of the world's most famous duck and mouse, Donald Duck and Mickey Mouse. 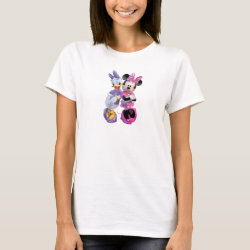 Great gifts here for fans of these two iconic characters. 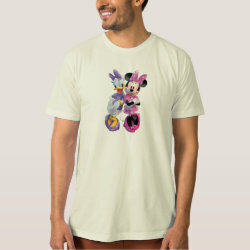 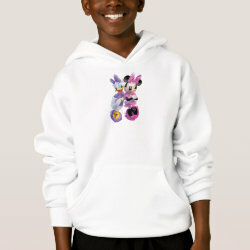 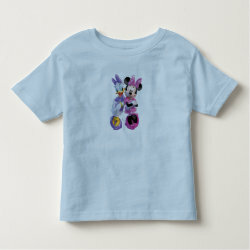 The design is available on a range of different apparel styles and other gifts.